Silence! Singers at Work is a wry collection of drawings about the everyday experiences of singers. Anyone who sings, or has sung, whether on the world s greatest opera stages or in the local choir, will instantly relate to the illustrations. 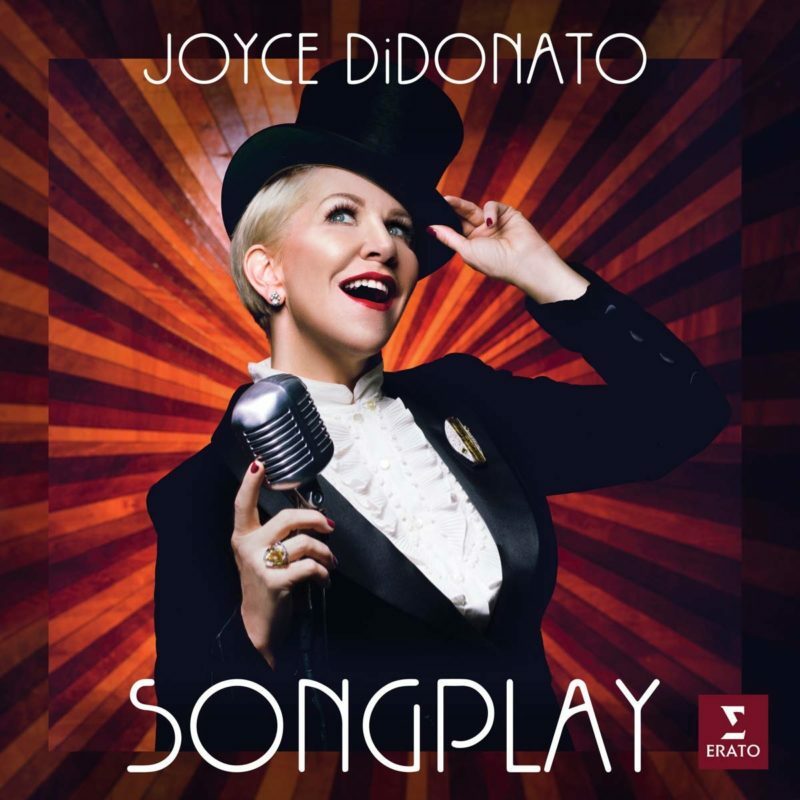 Internationally-acclaimed opera singer and recitalist Joyce DiDonato has collaborated with the author on the drawings and has written a preface to the book. Silence! Singers at Work makes a perfect gift for anyone who is, or who knows, a singer.